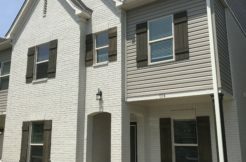 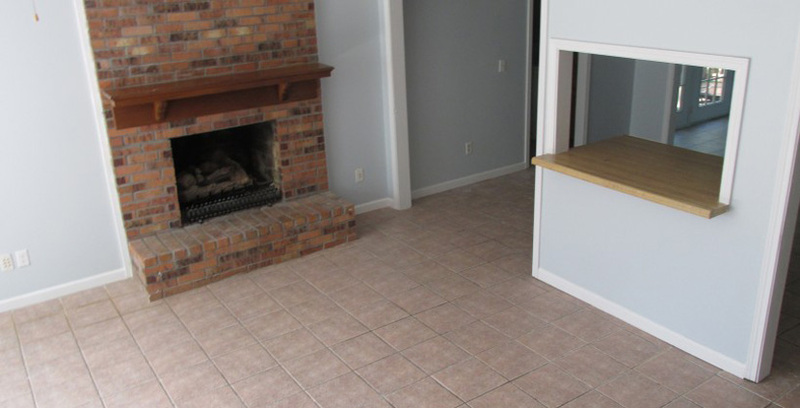 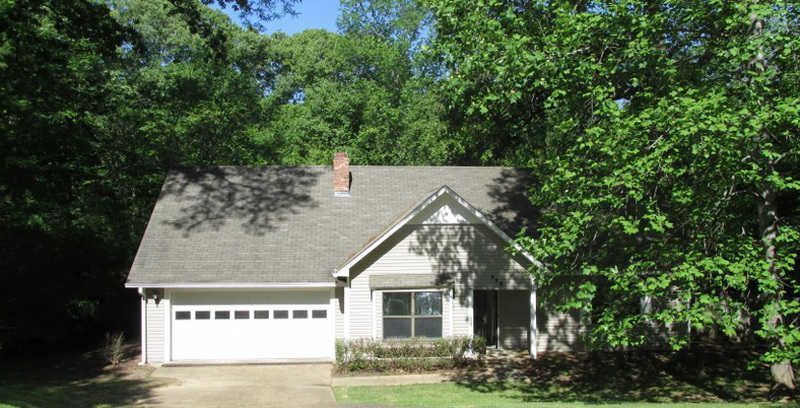 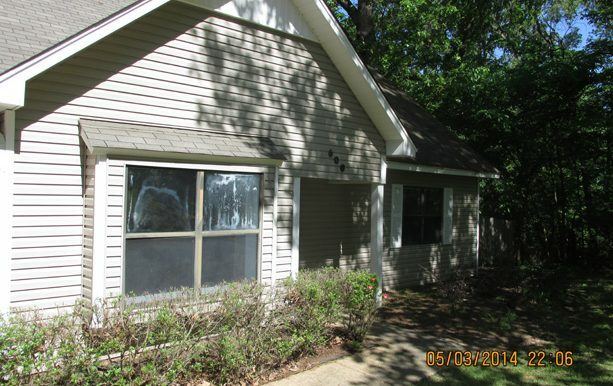 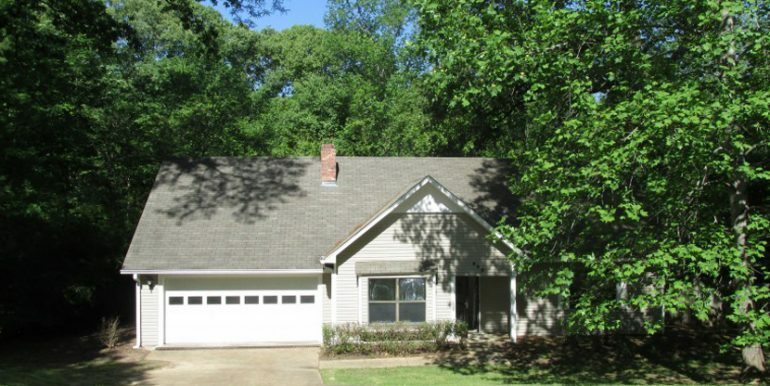 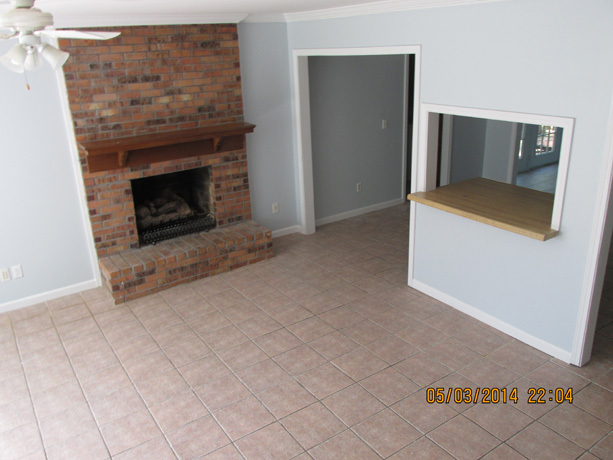 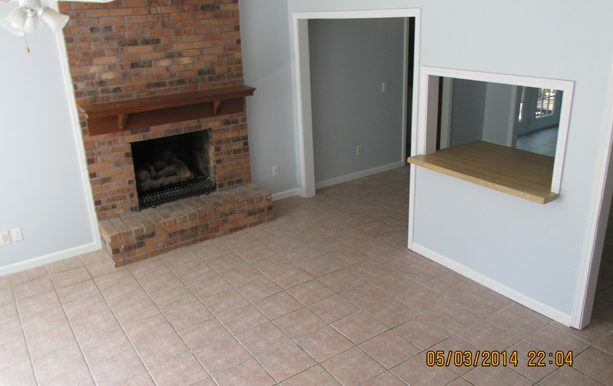 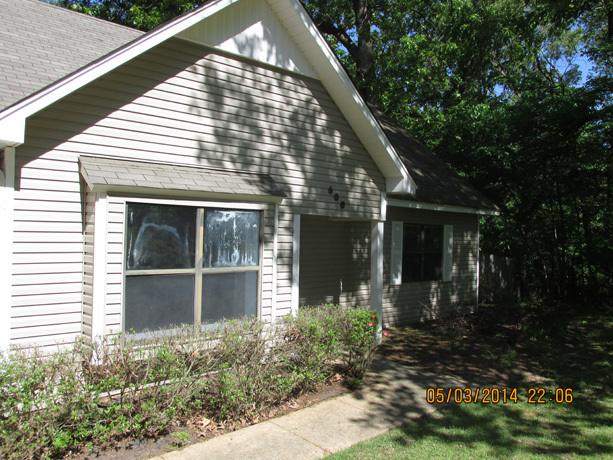 Oxford, MS Rentals – 600 Audubon is located in a well established neighborhood of Oxford right off of Sisk Ave. 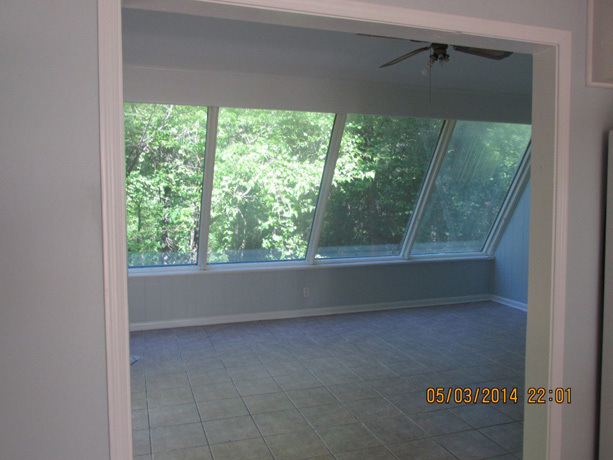 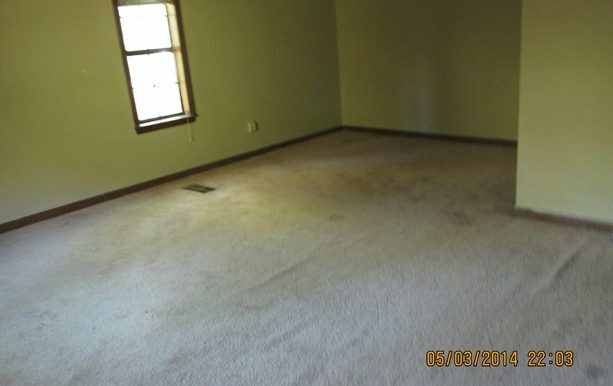 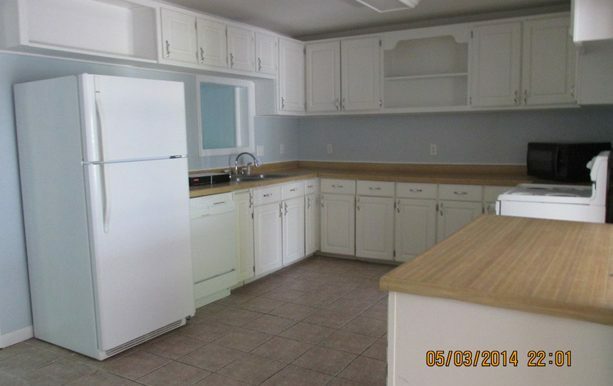 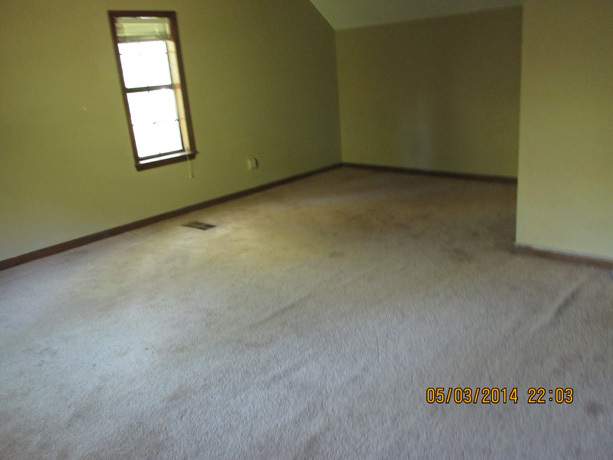 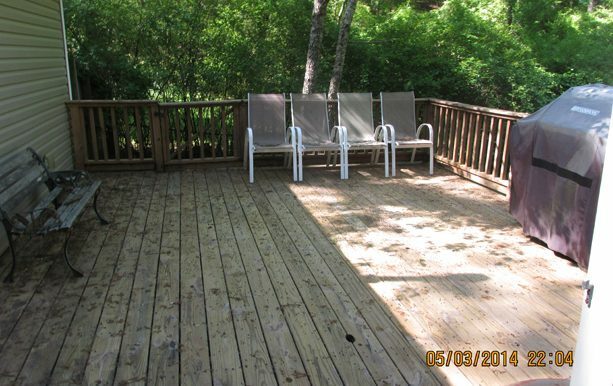 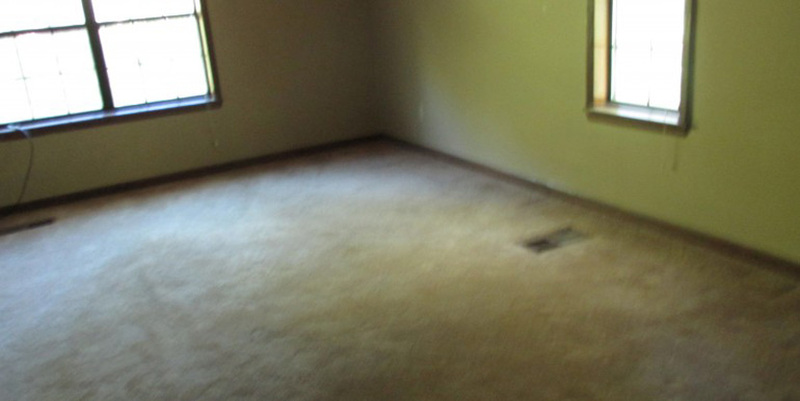 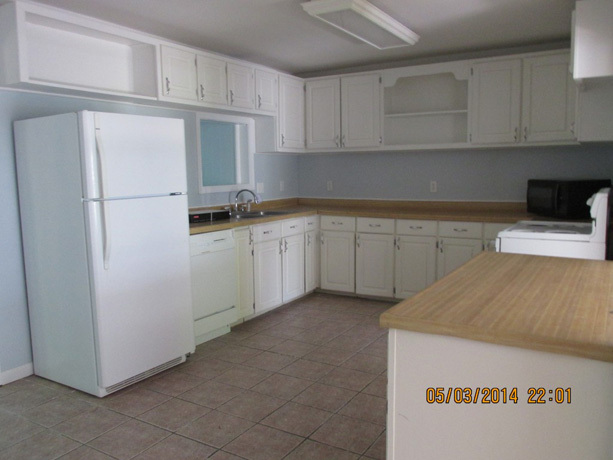 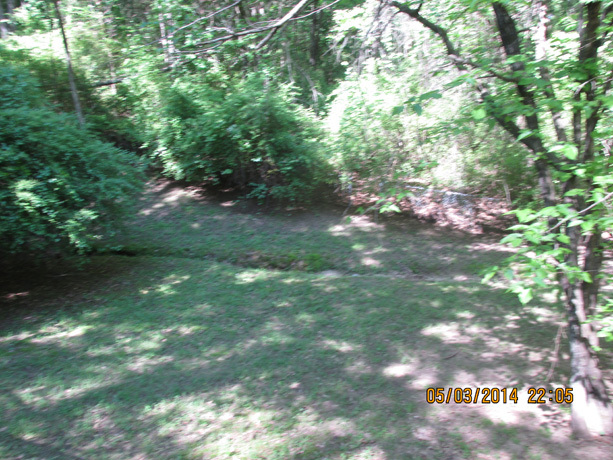 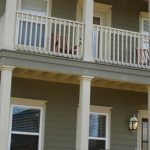 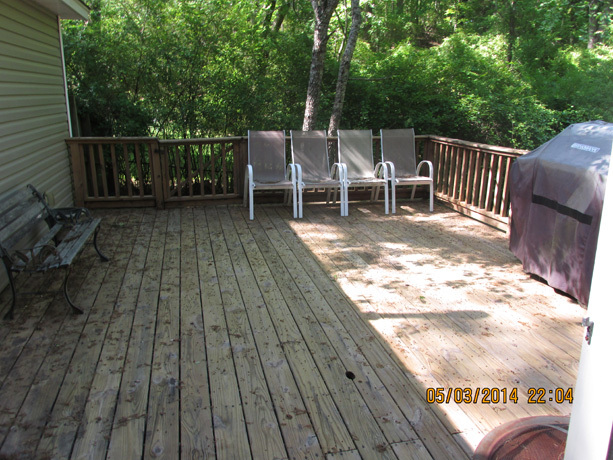 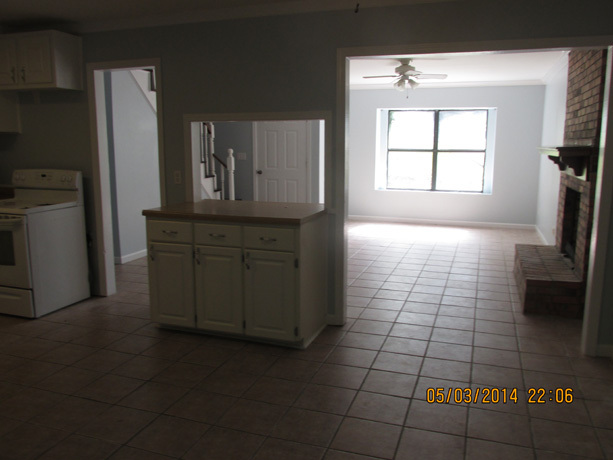 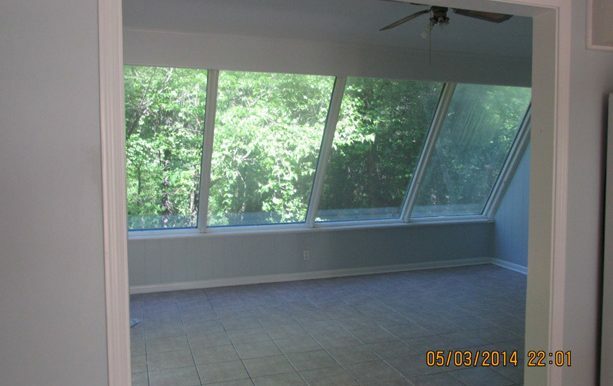 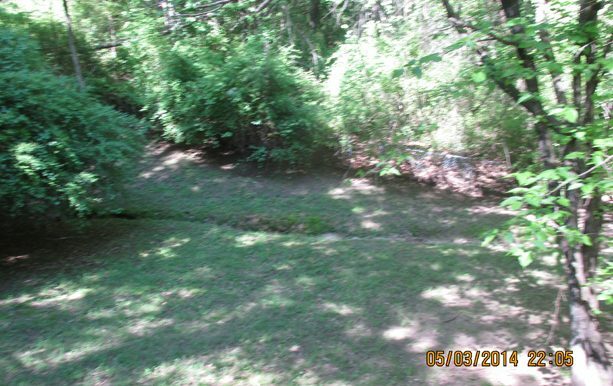 It has a large fenced in back yard and 3 large bedrooms. 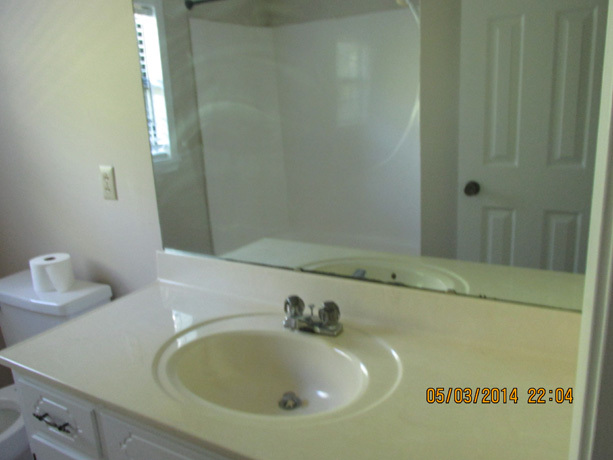 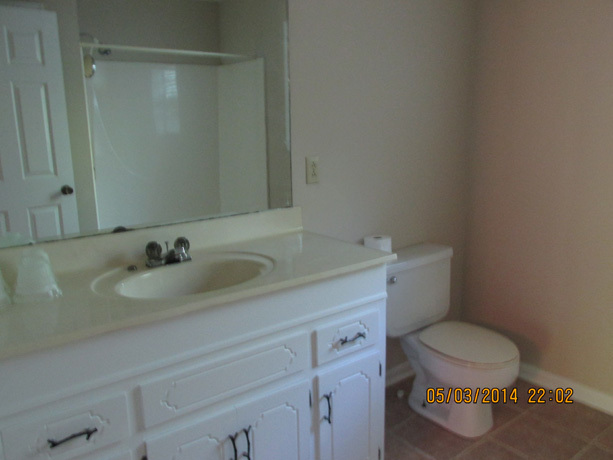 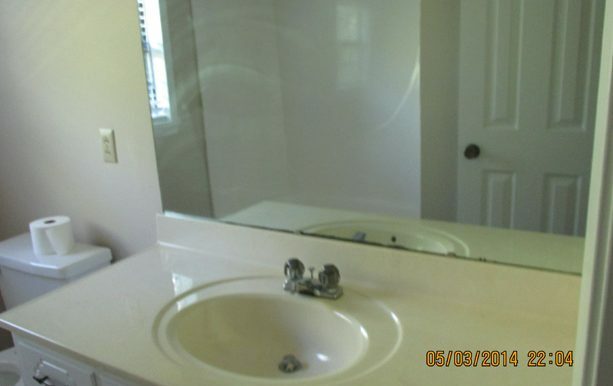 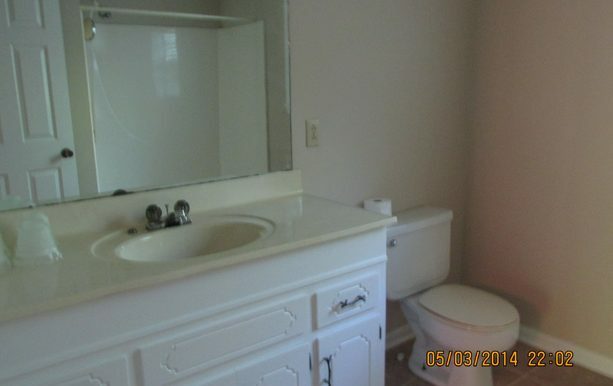 It also contains 2 full baths. 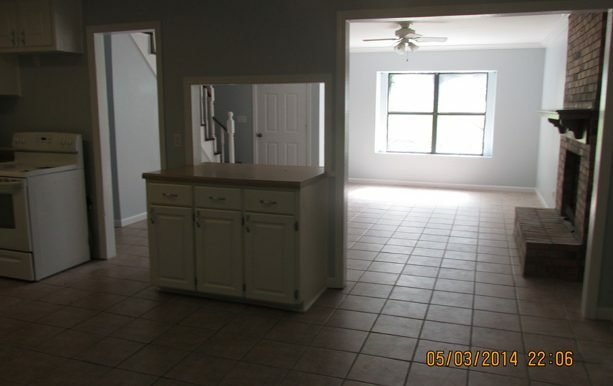 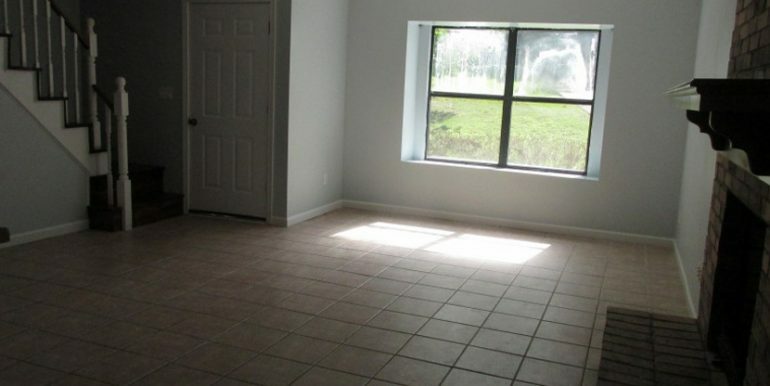 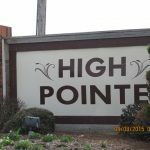 The rent is $1,600/month and is available August 1, 2019.